We have shared some MASSIVE discounts on OnePlus 6 (both 64GB and 128GB variants) in the past two days. But it appears we are going to take Black Friday 2018 a few notches up! 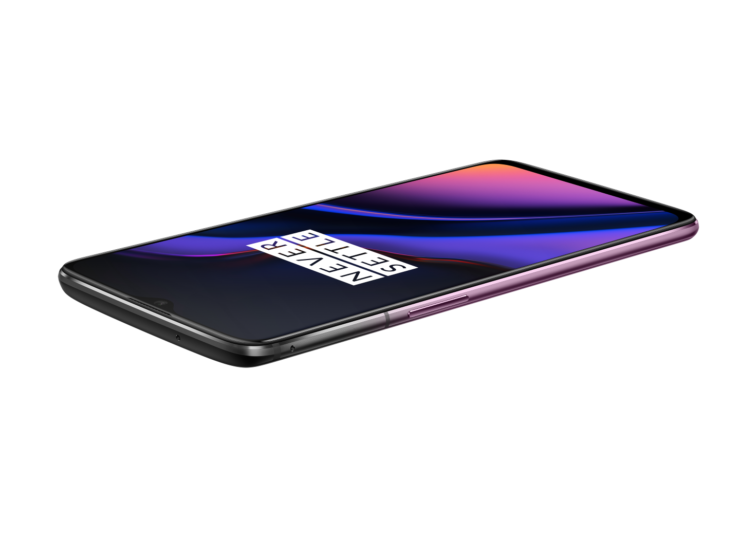 The very very latest OnePlus 6T is now getting its own discount! Yep, the phone hasn’t been released for a month but thanks to Gearbest trying to wrestle with Chinese ecommerce giants, we are getting some discount code for the brand new OnePlus 6T (8+128GB). The phone normally goes for $579 but today’s code brings the price down to $529.99 only. Remember, this code is valid for first 50 units only and considering this is the newest Android flagship phone on the market, we know the code is going to reach its maximum limit pretty soon. 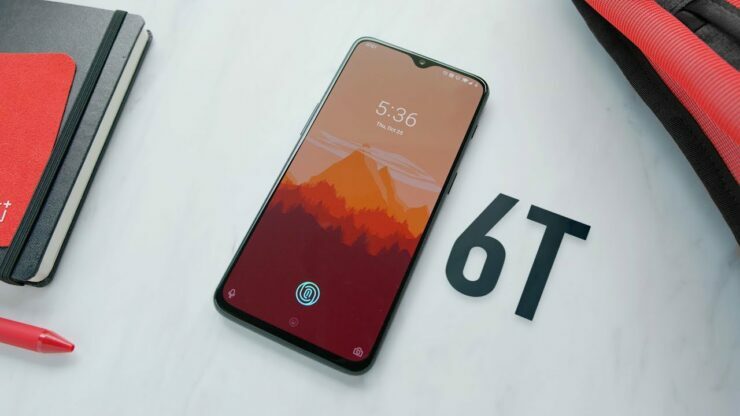 So without wasting any more time, here is how to get OnePlus 6T for $529 only! 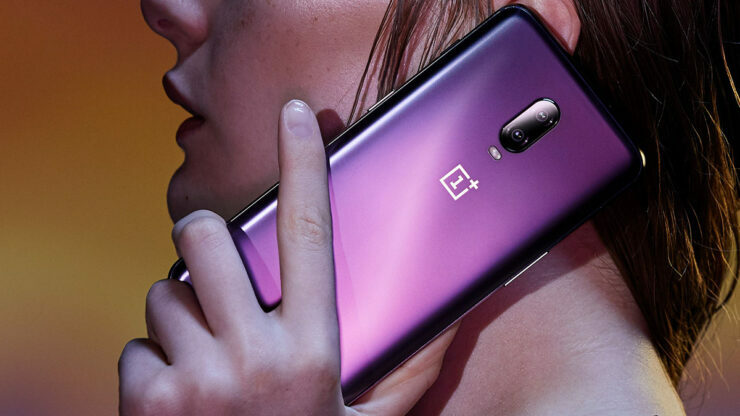 OnePlus 6T features a tear-drop notch, an interesting in-display fingerprint sensor, a battery life that is receiving industry accolades, immersive all-screen experience, and not to forget super prompt software and security updates. Since OnePlus 5T, we have absolutely loved how the company is fast becoming a breath of secure air by sending Android updates faster than most of the other Android phone makers. 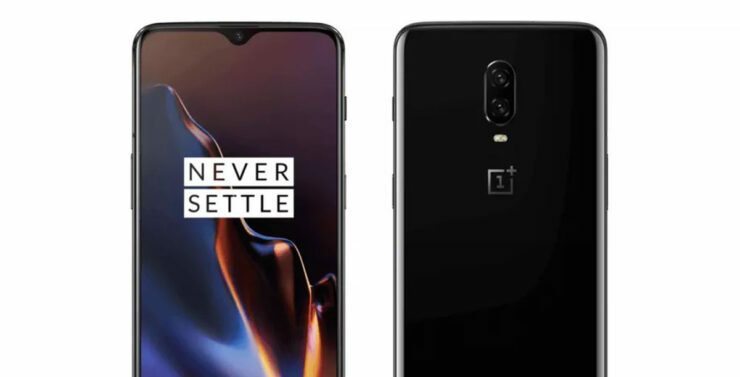 With the feature-packed specs list and a premium build, we know OnePlus 6T is going to be one brilliant phone giving some tough competition to not only Android flagships but also to Apple’s offerings. 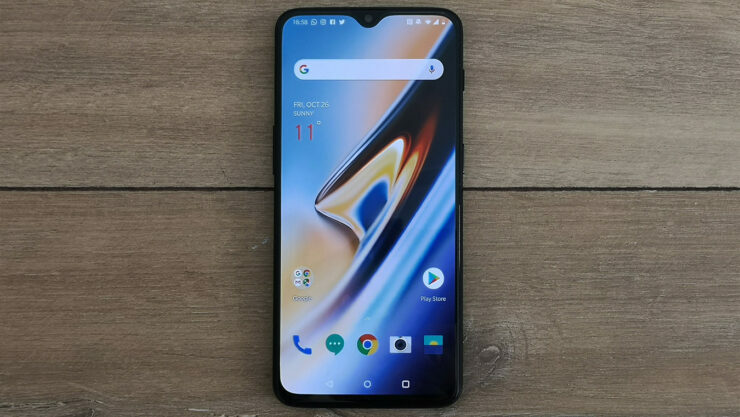 Here’s how you can save some money while getting your hands on the brand new OnePlus 6T. We don’t think OnePlus itself is going to offer any discount on the phone any time soon, but then we don’t have to wait for that to happen anyway! Just head over to this link. Go to the cart and click on the Proceed to Check out button (you should be signed in). Enter code GBMPBF14 in the lower-left corner to bring the price down. Note: don’t mind GB mentioning the original price as $721; the company has a weird policy of putting exorbitant prices as original but the actual official price of OnePlus 6T (8+128GB variant) is $579, making it a pretty good deal for a brand new flagship phone. 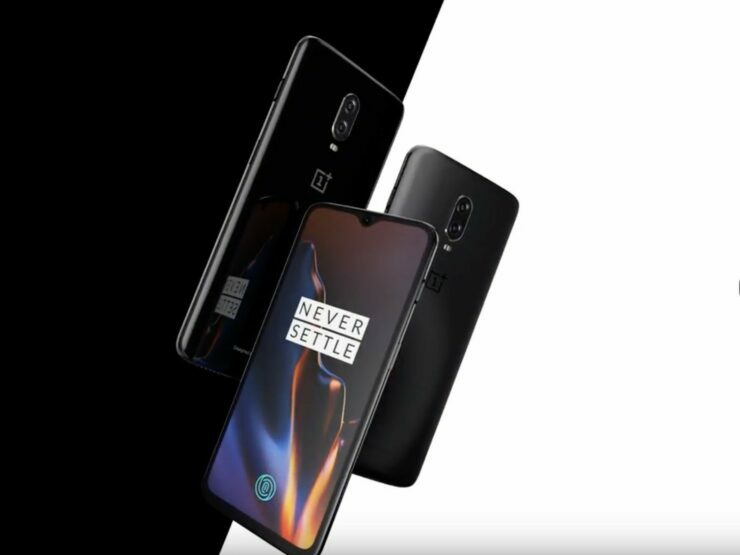 Get OnePlus 6T for $529.99 by heading over to this link and using code “GBMPBF14” OR get your hands on OnePlus 6 (both 64 and 128GB variants) for as low as $375 and $399, respectively! 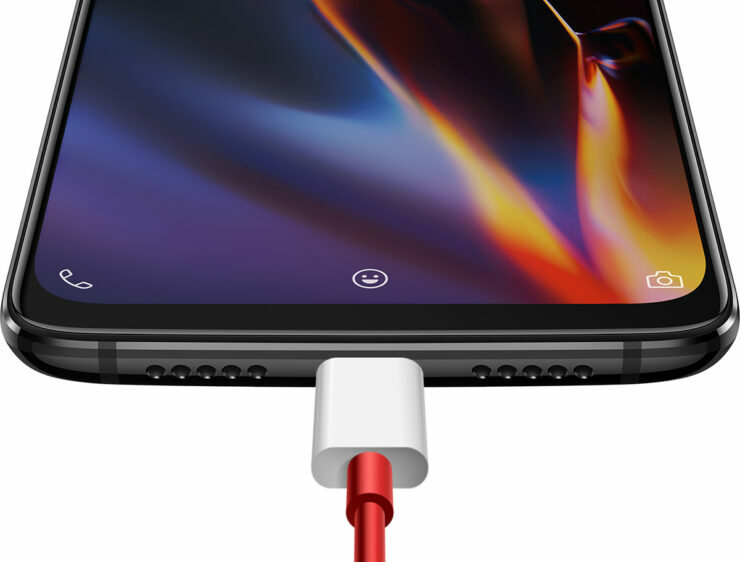 Our readers have also loved the original OnePlus Charge Power Bundle ($15.99).